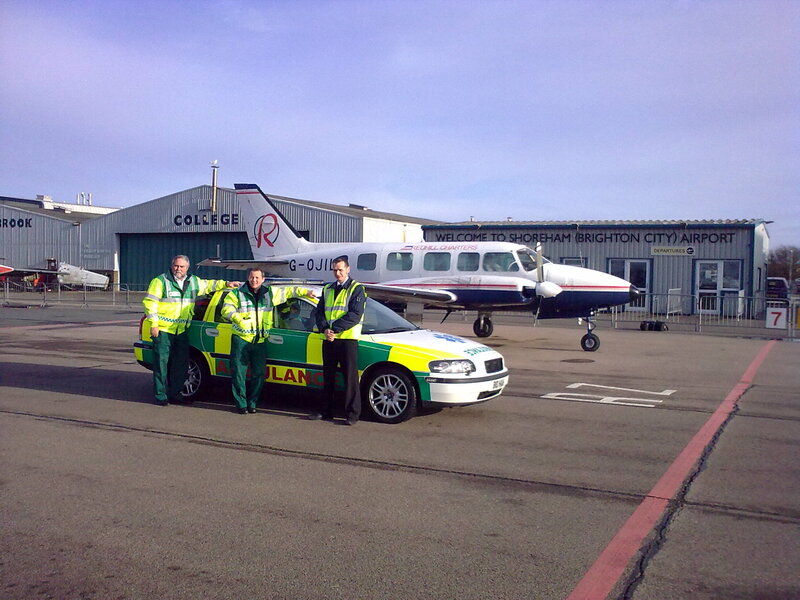 Redhill Charters Air Ambulance consists of a dedicated team of professionals based at Shoreham, operating from any airport within the UK and Europe. We hold a CAA Air Operations Certificate (Redhill Charters) and are authorised to operate Air Ambulance Flights for stretcher and “walking wounded”. The aircraft comes fully equipped with stretcher and can carry a full medical compliment, patient plus paramedic, two pilots and three further passengers. 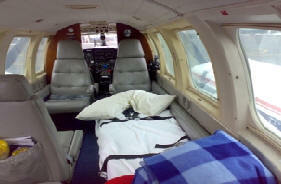 We are able to reach all parts of Europe and repatriate patient within 24 hours notice (subject to availablility).